Bowhuntress.com. Love to bowhunt? This is a great name for a TV show or publication for the female bowhunter. 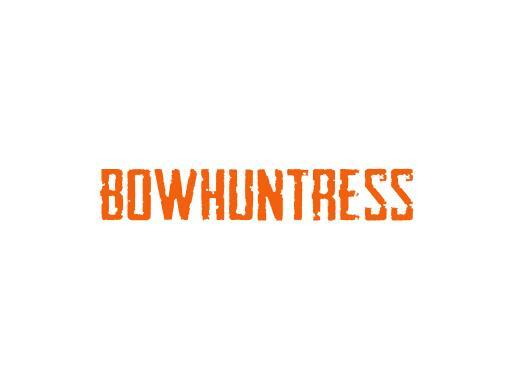 Own Bowhuntress.com today.